Apart from the pristine beaches, weekend warriors frequent Batangas for its mountains that are ideal for both expert and newbie mountaineers, or even for just an occasional hiking enthusiast like yours truly. At 930 MASL, Cuenca's share of these peaks is Batangas' second highest, next to Mt. Naguiling. Mt. 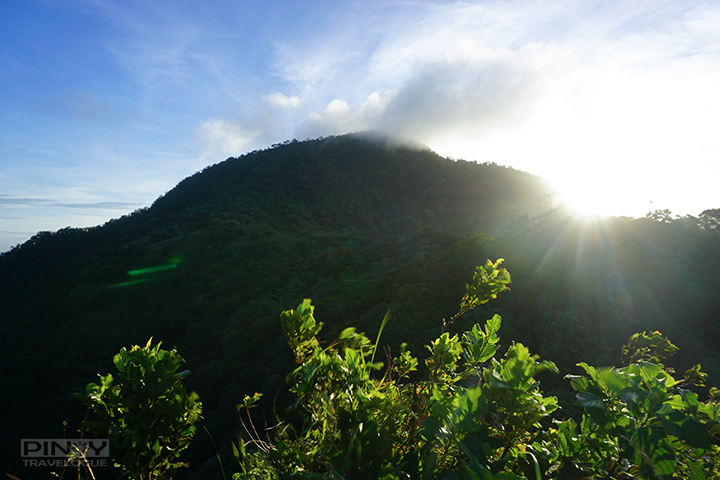 Maculot has three distinguished parts: the Rockies, considered as the "sub-summit" that elevates at 706 MASL; the summit itself; and the Grotto that soars at the traverse side of the mountain. The famous Rockies — named as such because of the protruding boulders scattered all over that land mass — is the mountain's most appealing asset because of the captivating panorama that hikers can witness upon reaching its crest: the entirety of Taal Lake, the majestic Taal Volcano Island, a shrunken view of the Tagaytay highlands, and the shadowy appearance of islands and other peaks. Mt. 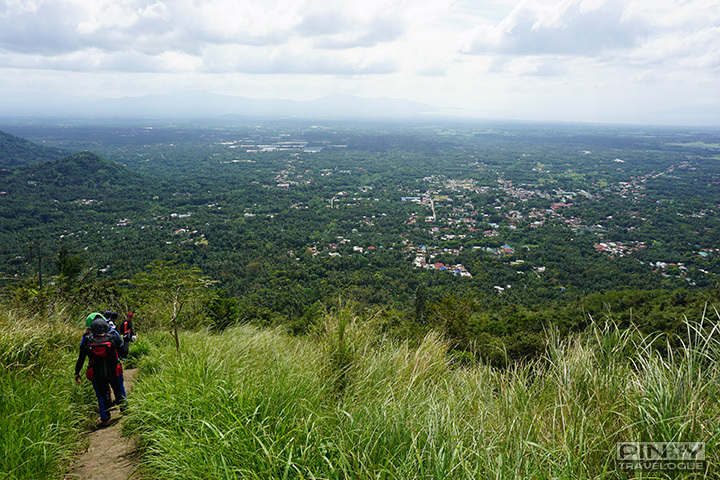 Maculot offers a "friendly" hike that's not far from Metro Manila. 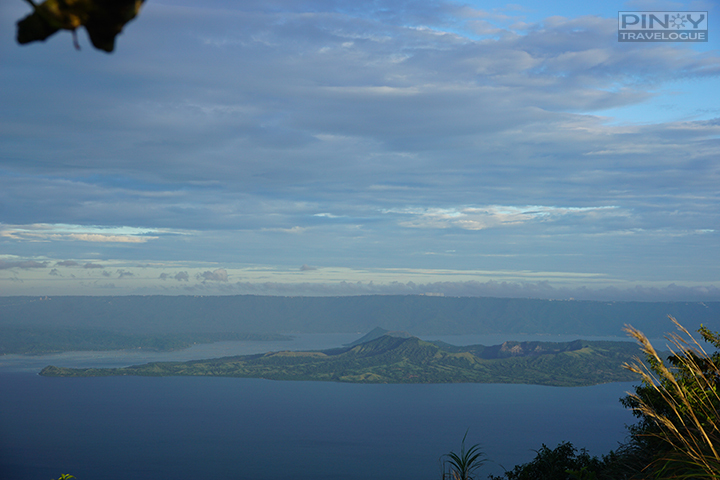 Up there is a stunning vista, a panacea for anyone's soul jaded by the hustle and bustle of city life. Hiking soon? This guide's intended for you, pare! 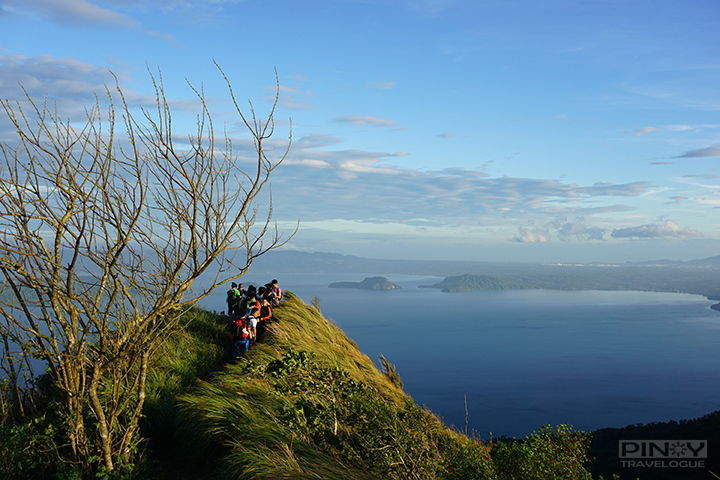 Hiking fees differ base on how you explore Maculot — overnight or day hike — and which among its points of interest you will go to. Hiking fees already include payment for the trail guide. *Not sure if Rockies is included when overnight; the fees matrix is a bit vague to me. Starting the trek at dawn, during off-season, is a good idea. From registration to prepping up at the jump-off, there's no queue; everything is smooth-sailing. Doing this may also make you one of the earliest to reach the Rockies, the summit, or the Grotto, and have them all to yourself for a satisfying amount of time. Not to mention witnessing the beautiful sunrise at the crest. Peak season is during summer, especially Holy Week when Catholic pilgrims flock the Grotto. Wear the sturdiest hiking footwear you have, especially if it rained just before the hike when the trail gets muddy for days. 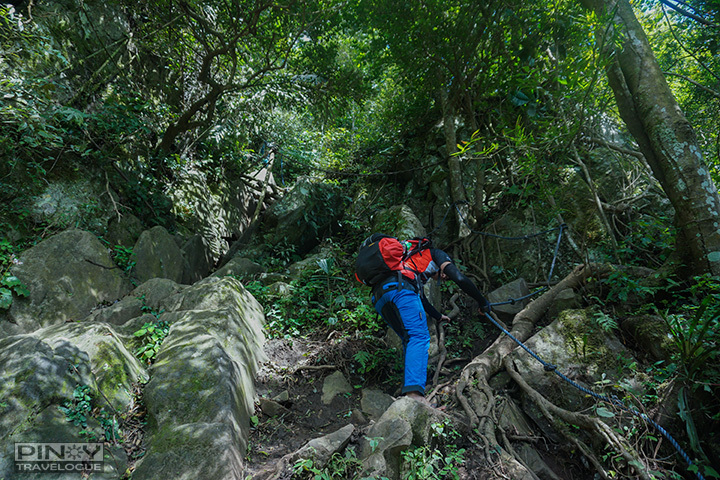 There were parts of the trail that require carrying yourself through ropes, especially at the traverse route where there's a need to rappel down. You gotta be physically ready for that. Watch out for those thorny bushes along the trail. Bring some disinfectant for when your skin got ripped. Protect yourself from the sun, the area around the Grotto got few trees that would spare you from it. Prepare for the knee-jerking trek down from the Grotto. You'll be descending through a lengthy concrete flight of stairs, passing by the 14 Stations of the Cross within about 45 minutes before your "I conquered Maculot" moment. Haha, yeah that would hurt. At the campsite, there's a store selling snacks and refreshments. Try that instant Pancit Canton with egg. I don't know if it's just me but that noodle tastes different up in the mountains; it's so much yummier and I couldn't explain why! LOL. It costs around PHP 50. At the summit, there's this buko juice stand. It might seem overpriced at PHP 30 per cup but I would beg you to buy this drink. We met a guy who painstakingly hike up the Grotto's stairs, carrying a shitload of buko juice container at his back. They're working hard to earn money from this. 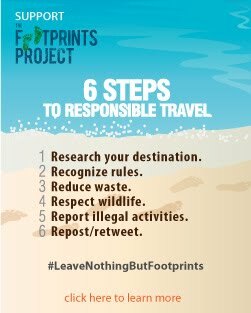 Remember: leave no trace and support the local economy. Alam mo na yan! 4:45 AM : Arrive at jump-off (Mountaineer's Store); prep up! 2:30 AM : Arrive at SM Lipa, makakauwi ka na! *Thanks to Mon Cebricus for taking note of our travel log. 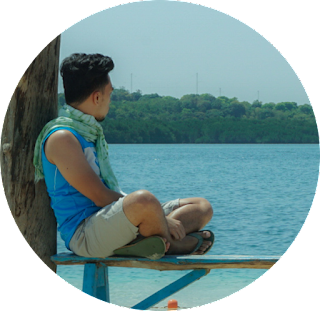 Expect to shell out around PHP 500 for fares and hiking fees; foods and other personal needs not included. Note: Fees and prices indicated in this guide are as of January 2018.